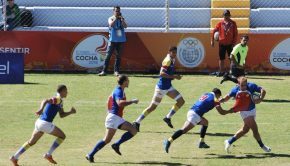 It has been a successful start to the year for Chile in Rugby Sevens. 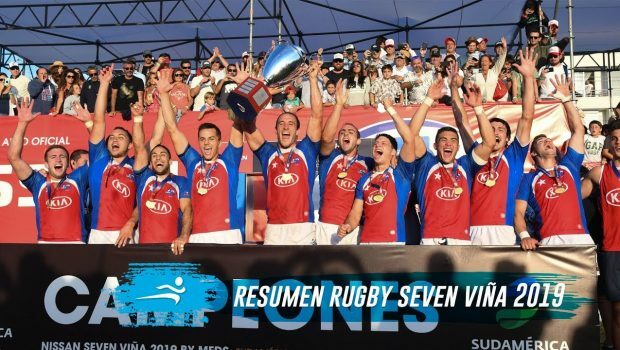 Chile have been crowned Sudamérica Rugby Sevens after a strong start to the year, winning both the Punta del Este tournament in Uruguay before backing up in the Viña Sevens tournament. Captain Felipe Brangier was named as player of the tournament in Viña, with the locals beating out Uruguay in the final 31-7. They had already had a victory over the Uruguayans in the pool stages and used that confidence to blast them out of the tournament. 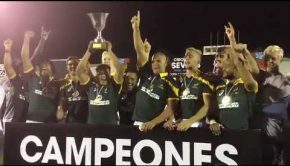 The victory sees Chile qualifying as the invitational teams for the Sevens competition in Las Vegas and Vancouver. 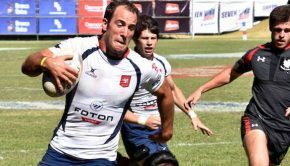 Chile will also compete in the qualifiers for the Hong Kong Sevens in April.